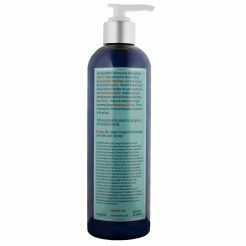 elitá Beverly Hills 33.8oz Daily Conditioner is a new age, light weight, paraben free formulation which is created from natural sources. 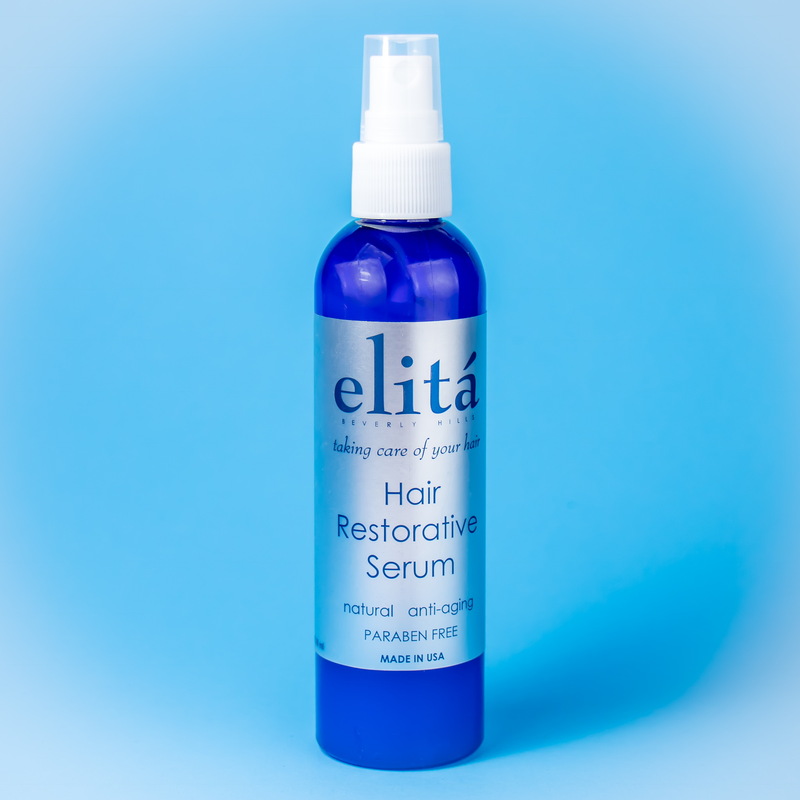 These properties will enhance hair’s natural ability to regenerate itself. In addition, hydrolyzed keratin, Vitamin B-5, and Quinoae will strengthen, add volume, thickness, and help prevent further damage. 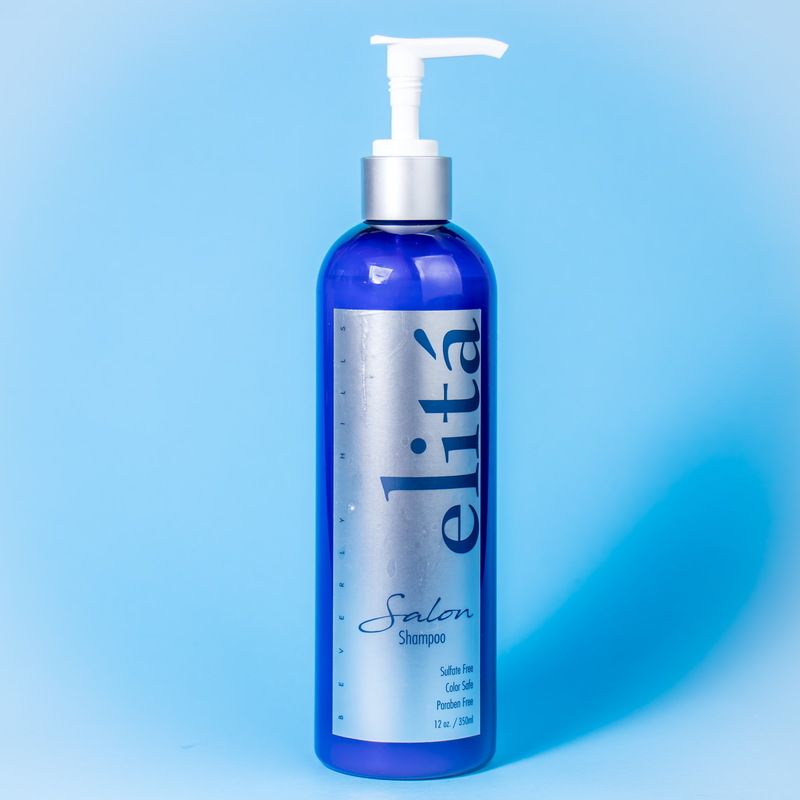 What are some benefits of using elitá Beverly Hills 34oz Daily Conditioner? 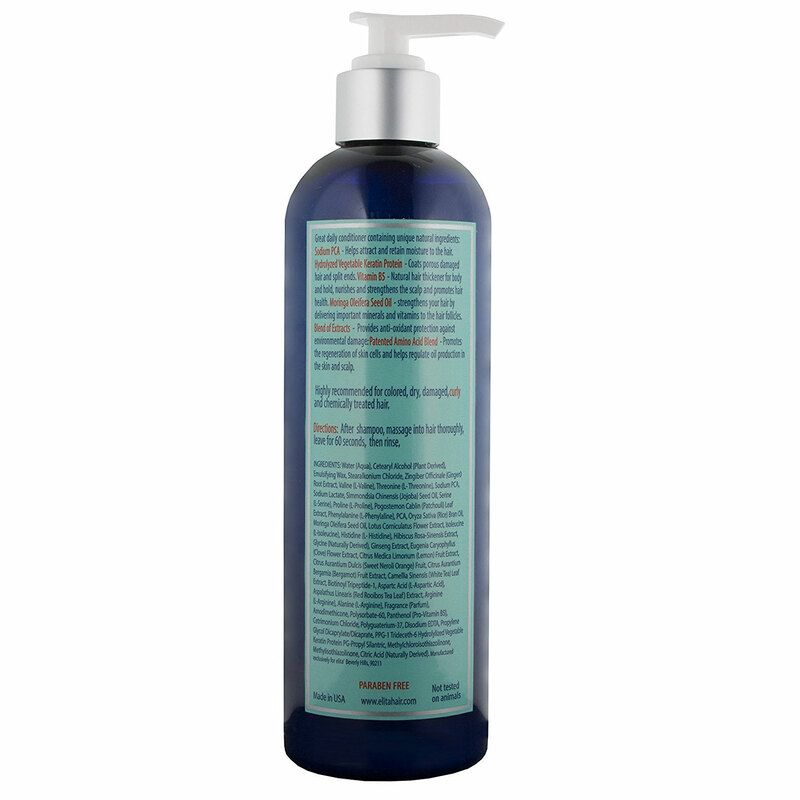 A paraben free, light weight, naturally formulated conditioner must be included in every healthy hair regiment. 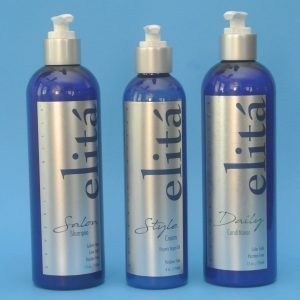 elitá Beverly Hills 33.8oz Daily Conditioner replenishes all key elements which are necessary for hair growth. This includes essential oils, vitamins, and minerals. Almost all defensive layers of your hair are removed after you shampoo your hair. The scales on your hair shaft stay open and cause many problems such as dry hair, dull color, and split ends. 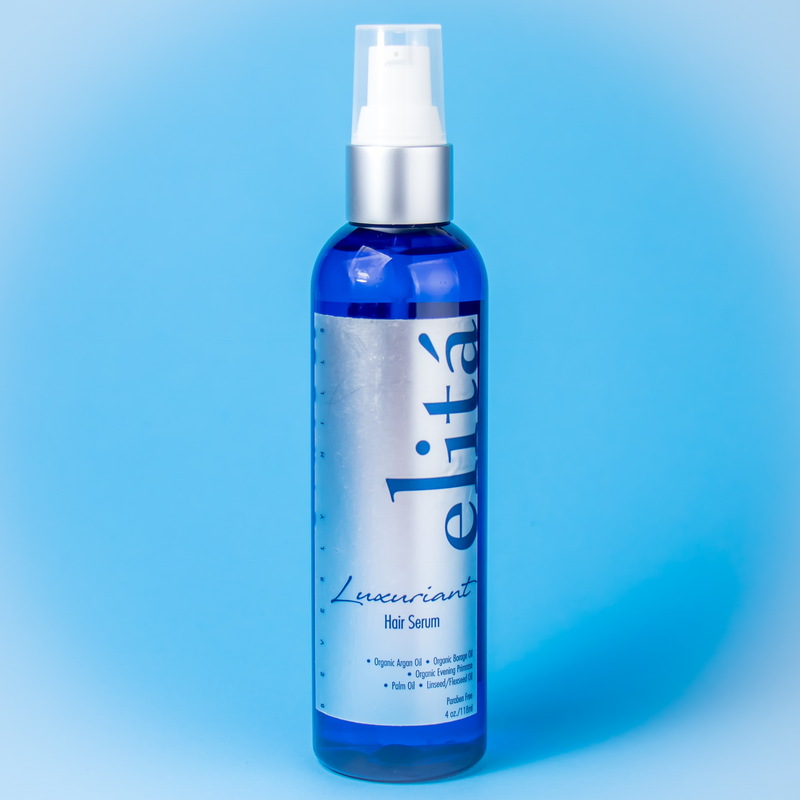 The balancing and nourishing formula of elitá Beverly Hills 33.8oz Daily Conditioner quickly, just under 60 seconds, close these open scales on your hair shaft in order to protect and fortify your hair. As a result your hair will look and feel healthier. 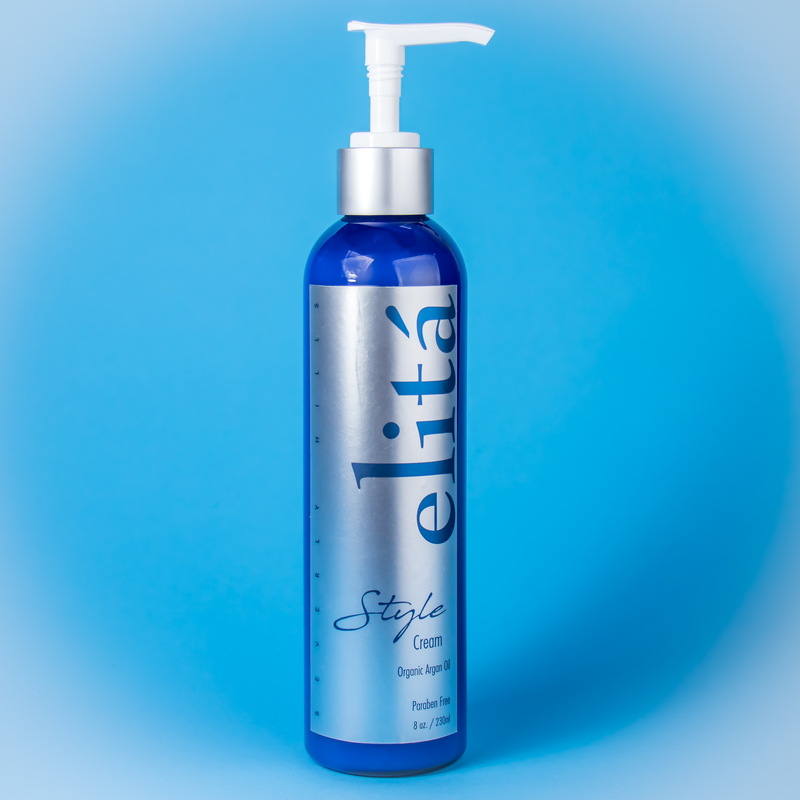 elitá Beverly Hills 33.8oz Daily Conditioner contains hydrolyzed vegetable keratin, or very small size molecules of keratin, which penetrate the hair shaft in order to protect, repair and rebuild hair’s cuticle. 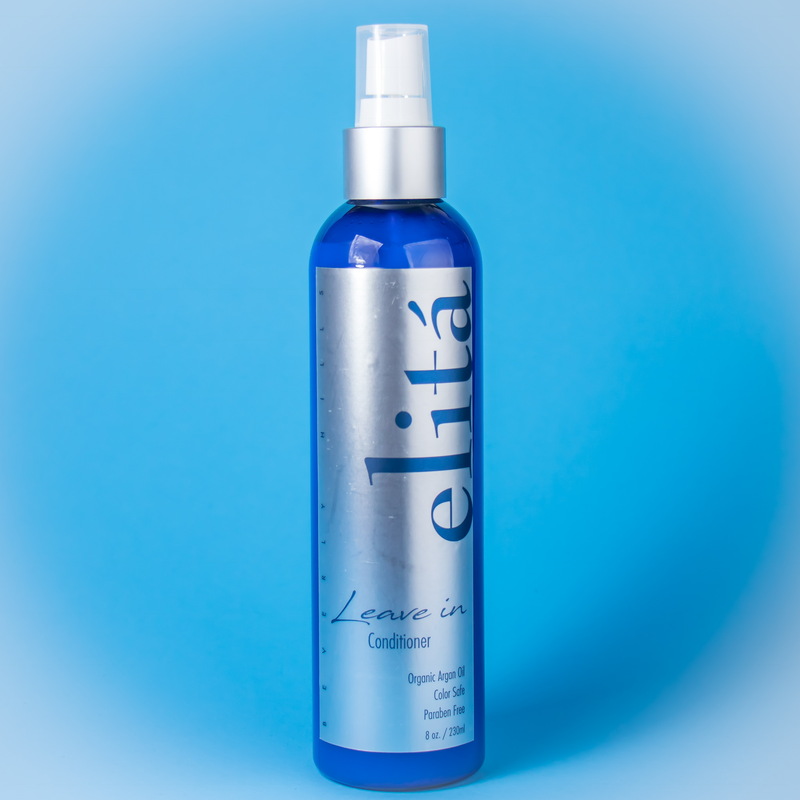 It combines with fatty acids and amino acids to coat porous and damaged hairs. Are you looking for the Best Shampoo and Conditioner for your crowning glory? 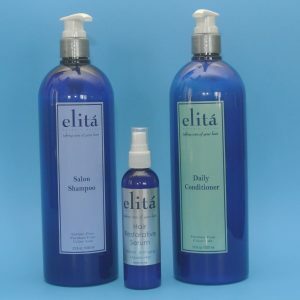 Your search ends at elitahair! 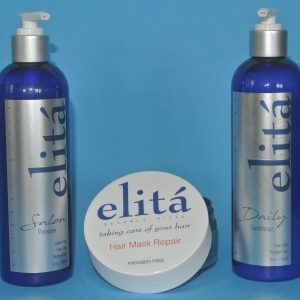 Yes, elitá Beverly Hills has established itself as the leading manufacturer of a variety of hair care products. Our product range addresses various hair related problems. 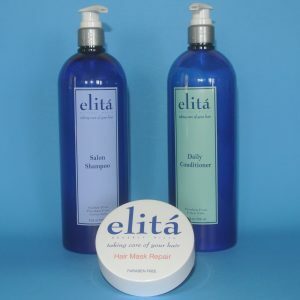 We have products for dull hair, hair regrowth, dry and damaged hair, etc. 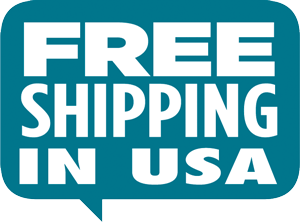 Our expertise is providing you with hair care products that are completely safe. This is because our products are chemical-free. 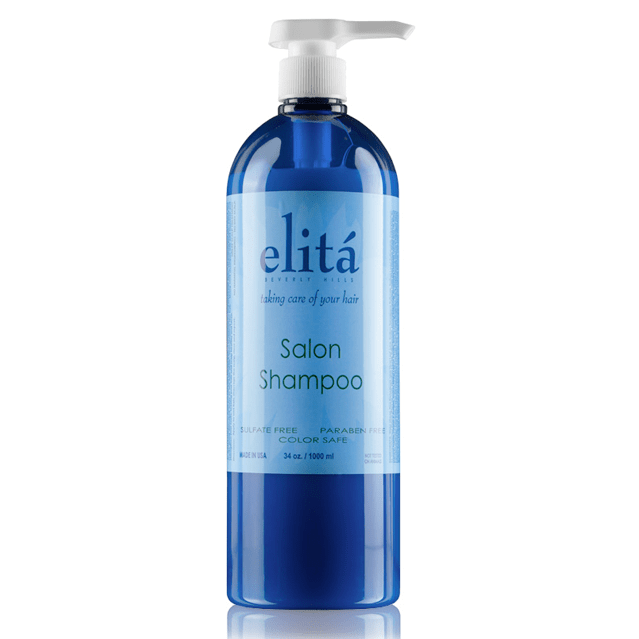 One of the most frequently used hair care product is shampoo. Everyone uses shampoos for cleansing their hair. But most of us do not bother to check the ingredients that constitute our shampoos. As a result, we pick up shampoos that contain harmful chemicals and damage our hair. 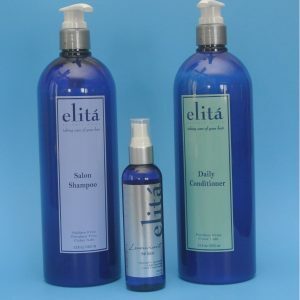 But many manufacturers of hair care products are now producing shampoos that are chemical free. Unfortunately, not all of them live up to our expectations. This where elita hair is different. 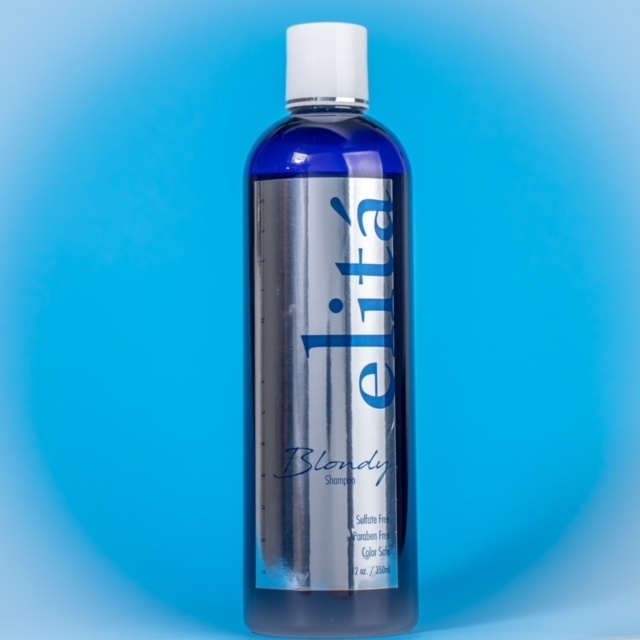 Our shampoo gently cleans your hair and rejuvenate it. Since they are composed of natural ingredients they do not damage your hair or scalp in any way. 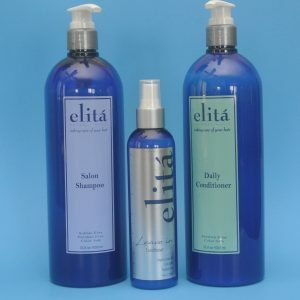 elitá Beverly Hills also provides the best conditioners in the market. Our chemical free conditioners can be left on in your hair without any risk. 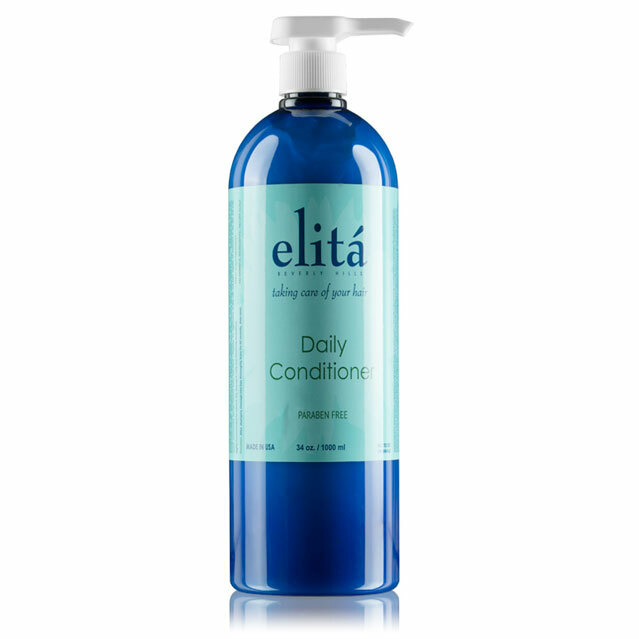 Using our conditioners makes your hair soft and shiny. 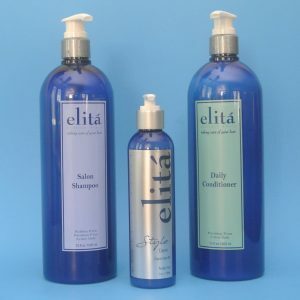 So, if you need the best shampoo and conditioner for your hair elitá Beverly Hills will provide it.